Disney graciously hosted our vacation in exchange for media coverage. All opinions are my own. Timing is everything when planning a trip to Walt Disney World. While some may want their kids to be old enough to remember it, there’s a fine line between being old enough to remember and ‘too old’ to still believe in magic. As annual passholders, we visit Disney World frequently. I love watching my daughter soak in the wonder in a way that only a preschooler could. Every character visit, every show, every ride; it’s pure magic to her. 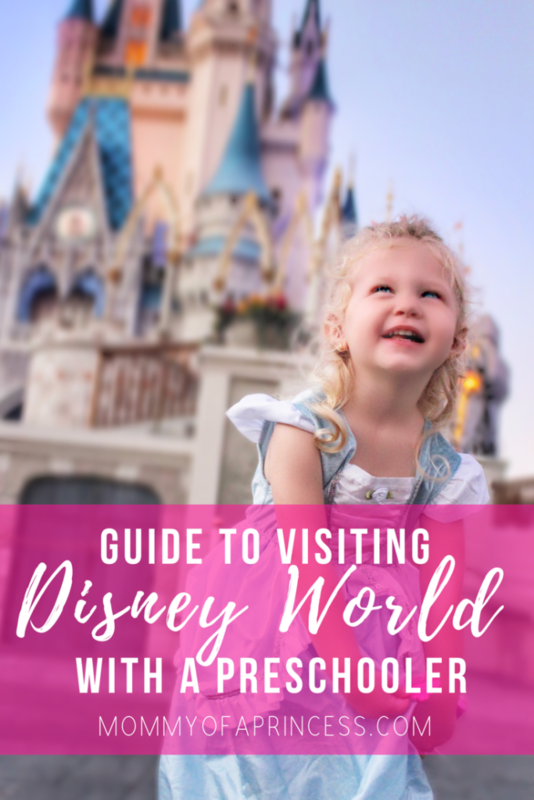 Since we have a lot of experience, I’m sharing the ultimate guide to visiting Walt Disney World with preschoolers. Pick a time of the year with smaller crowds and mild weather. My favorite time is January through March. It’s after the Christmas holiday but before Spring Break comes. The Florida weather is pretty mild during this time with little chance of rain. There are no hurricanes, and the crowds are pretty low. Another great tip is to visit during the week, avoiding weekends. Book a Disney Resort to take full advantage of on-site transportation, Magic Hours, and early FastPass+ reservations. My favorite resort for preschool age children is Art of Animation. The themed rooms feature Finding Nemo, Little Mermaid, Lion King and Cars. Plan your Disney days around morning Magic Hours. This allows you to make the most of your time at the park and hit rides that will have longer wait times later in the day. Wake up early for ‘rope drop’ and have a game plan of which rides to go to first. Book FastPass+ reservations in advanced for the most popular rides. Here’s my must book FastPass+ list for each park. Even though your preschooler can walk, bringing a stroller will save you time and energy in the long run. There is a LOT of walking at Walt Disney World. A stroller is a great place to stow all of your stuff and a child with tired legs. I also recommend packing lots of snacks. We bring pretzels, graham crackers, fruit, a refillable water bottle and a few other favorites. If you are traveling by plane, the resort cafe offers a lot of snack foods that can be purchased and stored in your room. 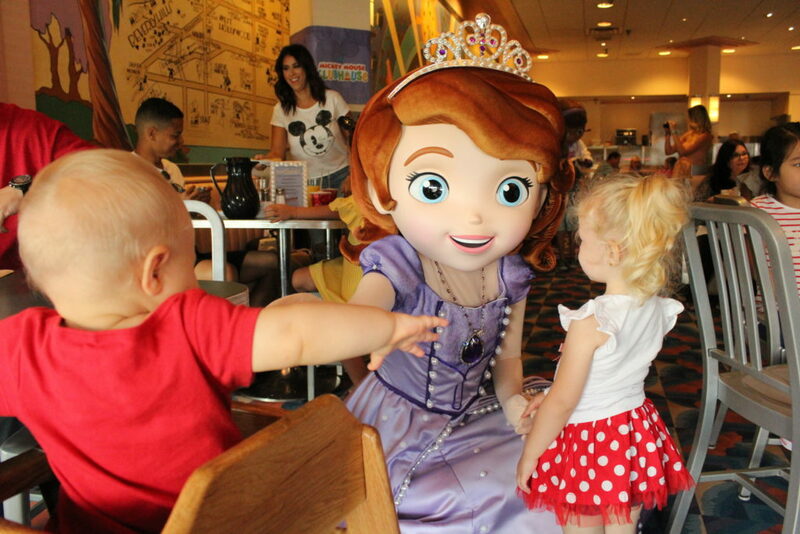 If your child loves characters, preschool age is the best time to plan a character dining experience. There are several to choose from. 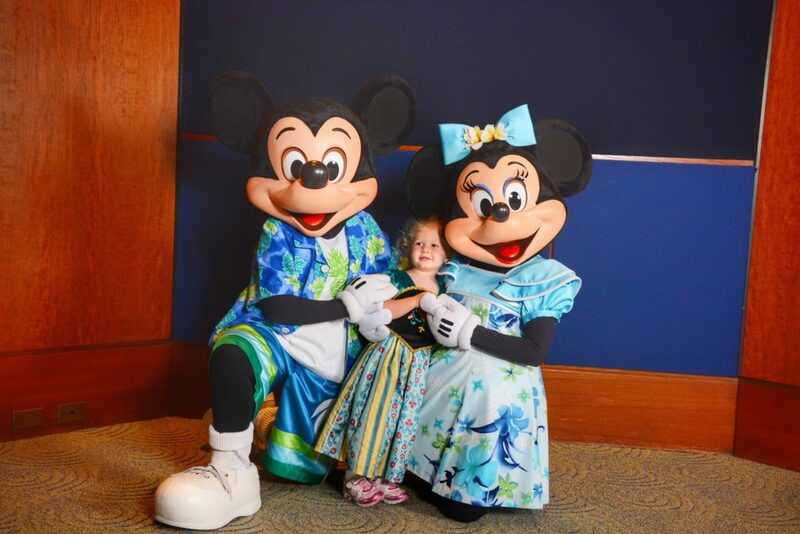 Each dining experience gives your child the opportunity to meet their favorite characters while also sitting down and grabbing something to eat. 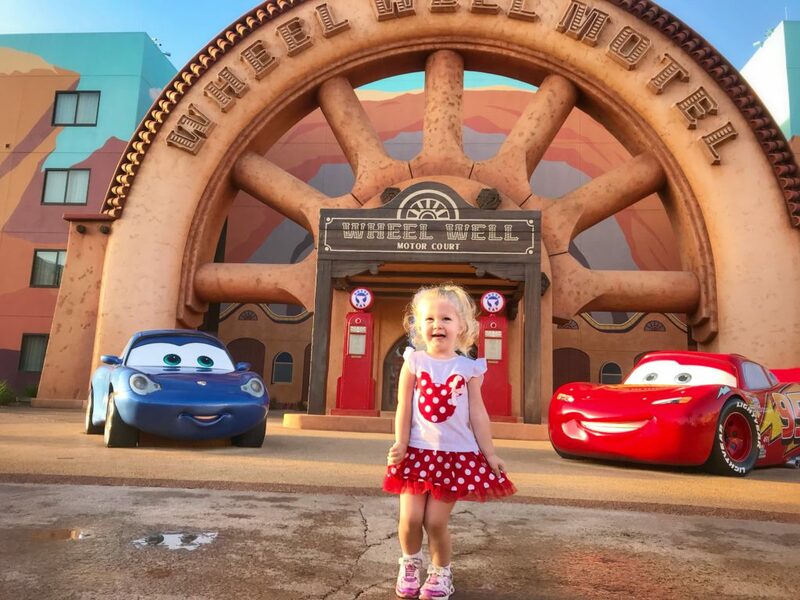 If your preschooler loves Disney Junior, check out the Disney Junior Play ‘n Dine Breakfast at Hollywood & Vine in Hollywood Studios. My daughter enjoyed meeting Doc McStuffins, Sofia the First, Handy Manny and Jake the Pirate. They also had lots of yummy food (Mickey waffles are the best!) and a kid sized buffet. My daughter thought it was extra fun to be able to reach and serve herself. See my full review. If your child is a princess lover, I would also recommend the Bon Voyage Adventure Breakfast at Trattoria al Forno at Disney’s Boardwalk. 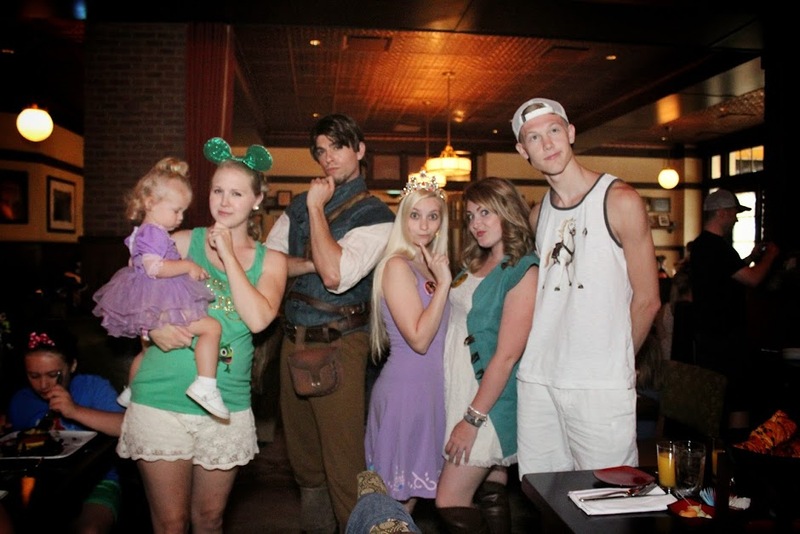 This dining experience includes Ariel, Eric, Rapunzel and Flynn Rider. Read my review here. Another favorite is Akershus Royal Banquet Hall at Epcot. This restaurant provides meet and greets with five Disney Princesses and is much easier to get a reservation for compared to Cinderella’s Royal Table. See more fun character dining options here. When traveling to Disney World with preschoolers, it’s important to know which rides your child can go on. The MyDisneyExpereince App provides a description of each ride along with height requirements and restrictions. Magic Kingdom has the most preschooler friendly rides, but each park has something to offer. 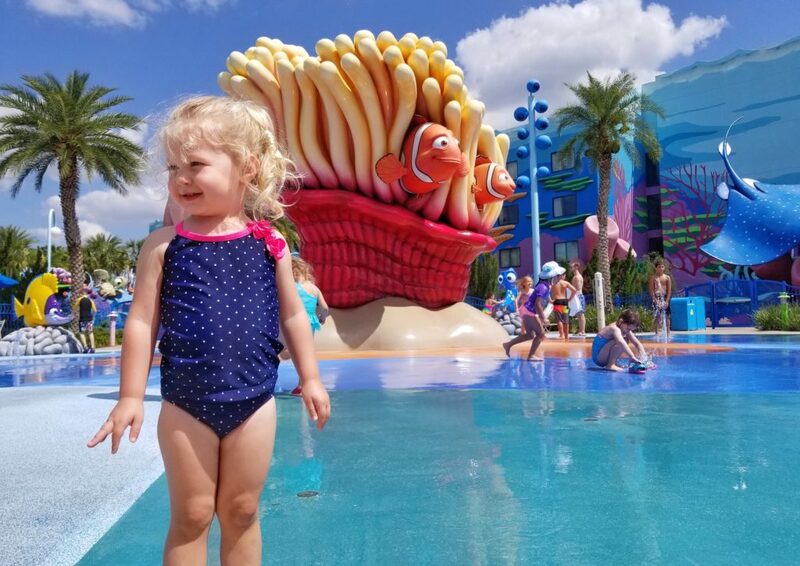 I’ve made a list of Preschooler Approved Rides and Attractions for Magic Kingdom, Epcot, Animal Kingdom, and Hollywood Studios to help you best plan your trip. 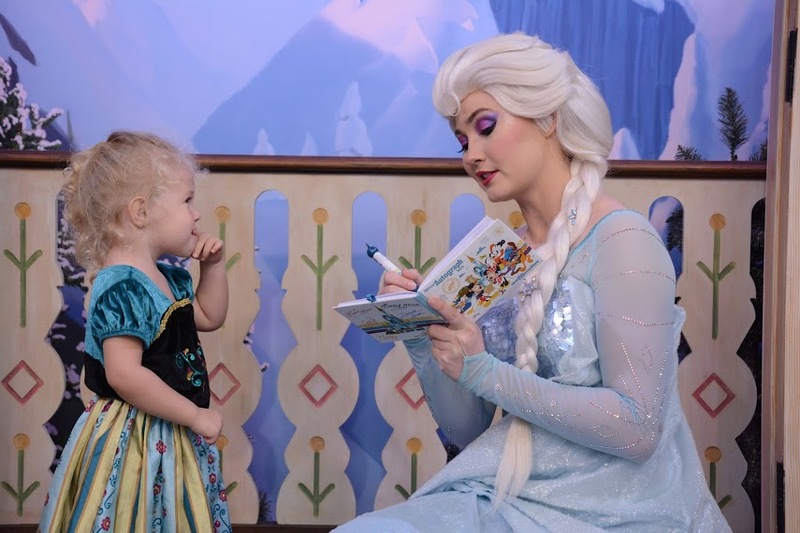 Preschoolers are the perfect age for character meet and greets. They wholeheartedly believe that these characters have stepped out of their favorite movies and TV shows and are talking to them in real life. 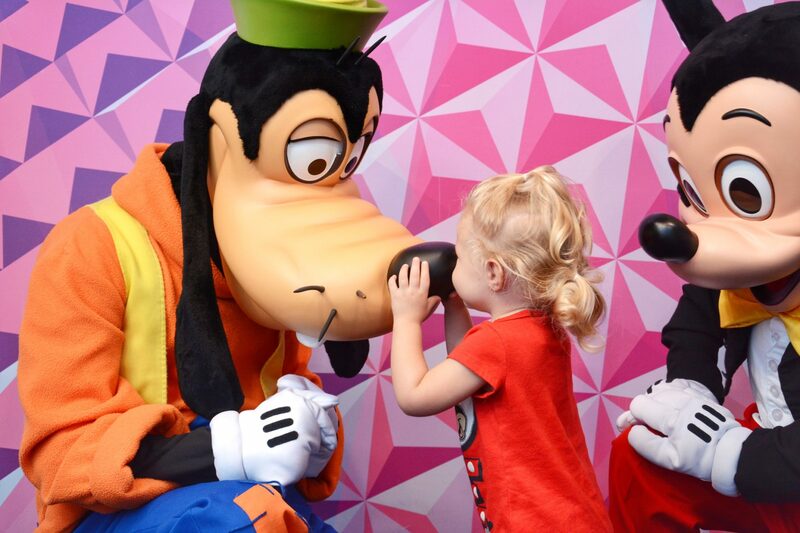 We have had so many magical character encounters at Walt Disney World. Meeting Mickey Mouse is a must! After all he was the one who started it all. Mickey is available to meet at all four parks. 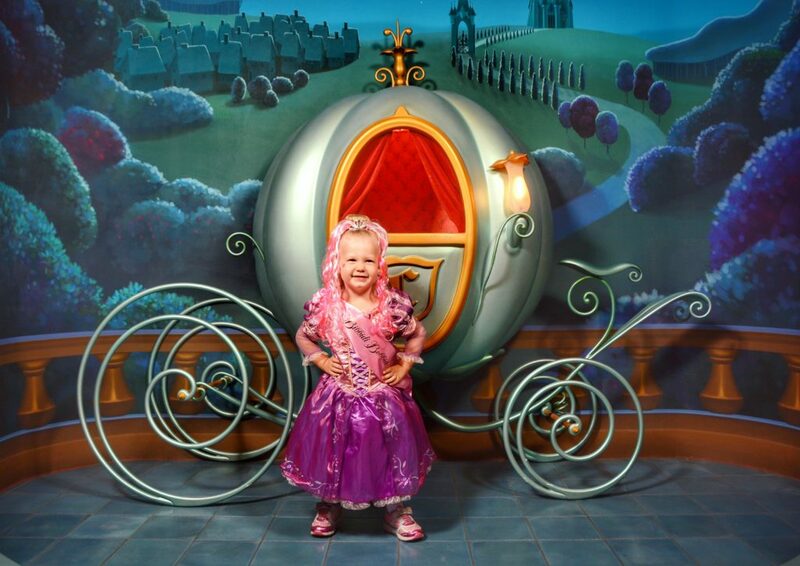 If you have a daughter, princess meet and greets are magical. They can be most easily found at Magic Kingdom and Epcot. We also love meeting Olaf, Star Wars and Toy Story characters at Hollywood Studios. For a full list of characters, appearance times and FastPass+ options, check the MyDisneyExperience App. Don’t forget to have your cameras ready to capture every magical moment! Even when we use Memory Maker for photos, I love to video on my phone or camera to capture every second of of our experience. Preschoolers can easily be over stimulated. Add in a few extra sweets, a little bit of exhaustion and a hungry belly and you have a recipe for total meltdown. To keep your trip fun and tantrum free, be sure to build in breaks. A sit down meal in an air conditioned restaurant can provide the subtle downtime your family needs to rest and recoup. Or try a show like Finding Nemo – The Musical at Animal Kingdom or For the First Time in Forever: A Frozen Sing-Along Celebration at Hollywood Studios. Both are in AC and provide a good 20 minute stretch to get off your feet. If you start the day early, head back to the resort around lunch for naps or time in the pool. You’ll feel rested and recharged to go back for fireworks or a few final rides in the evening. Disney World has so many souvenir options. My favorite for preschools is bubbles! Disney offers bubble wands that light up and play music in a variety of styles. 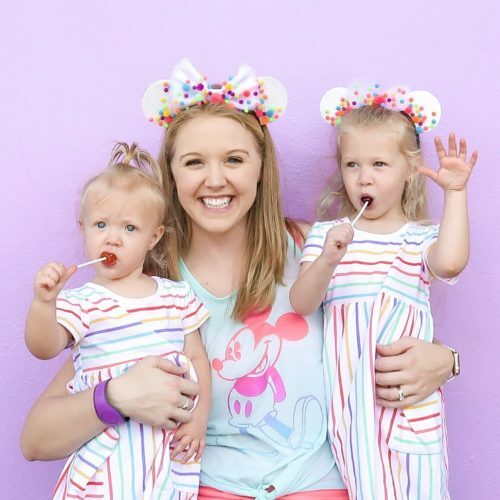 We love our Little Mermaid and Mickey Mouse bubble wands. Stuffed plush toys are also a very affordable souvenir option. If your child will wear a hat, embroidered Mickey ears are another classy way to remember your trip. One of my daughters favorite souvenirs was her Bibbidi Bobbidi Boutique goody bag and princess dress. See my full review here. She still uses the make-up palette and nail polish (with my help of course) to look like a princess every day. Disney is special for people of all ages, but especially for the young, innocent minds who so wholeheartedly believe in magic. 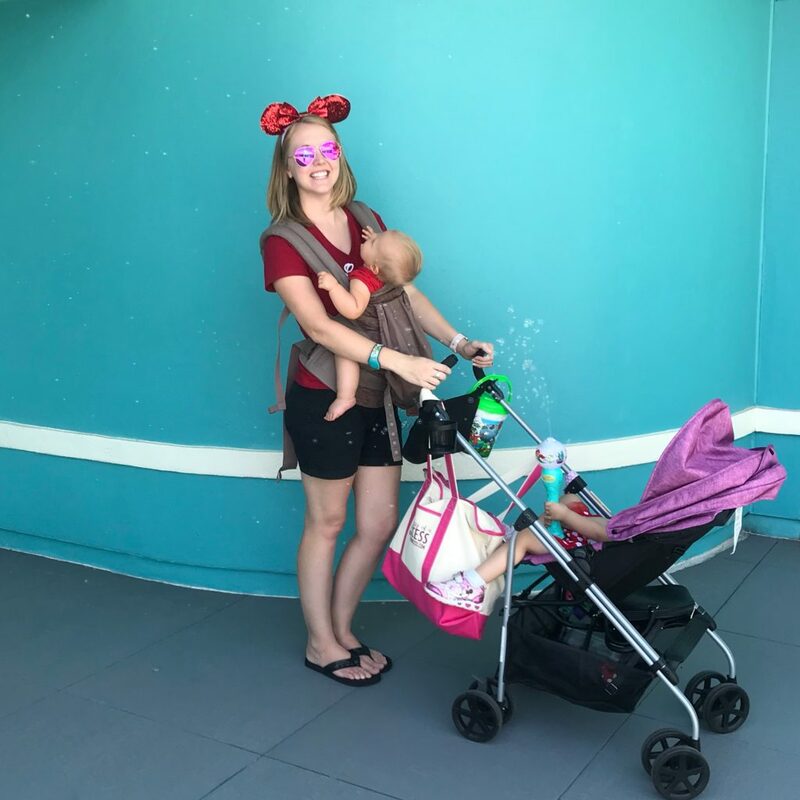 I hope this information is helpful in planning your Disney trip with young kids.